Chatbot Kitchen is a Facebook Messenger chatbot marketplace. Find the right bot from our offerings and get it connected to your business’s Facebook page in just a few seconds. With the power of a Facebook Messenger chatbot, you can be available to your customers 24/7. Let your chatbot instantly handle common customer interactions for an improved experience. Chatbots can understand and speak many languages. Decrease the amount of time you spend replying manually to customer inquiries. All of our chatbots are ready to use. Simply choose your bot & provide your Facebook page. Take over the conversation at any time. 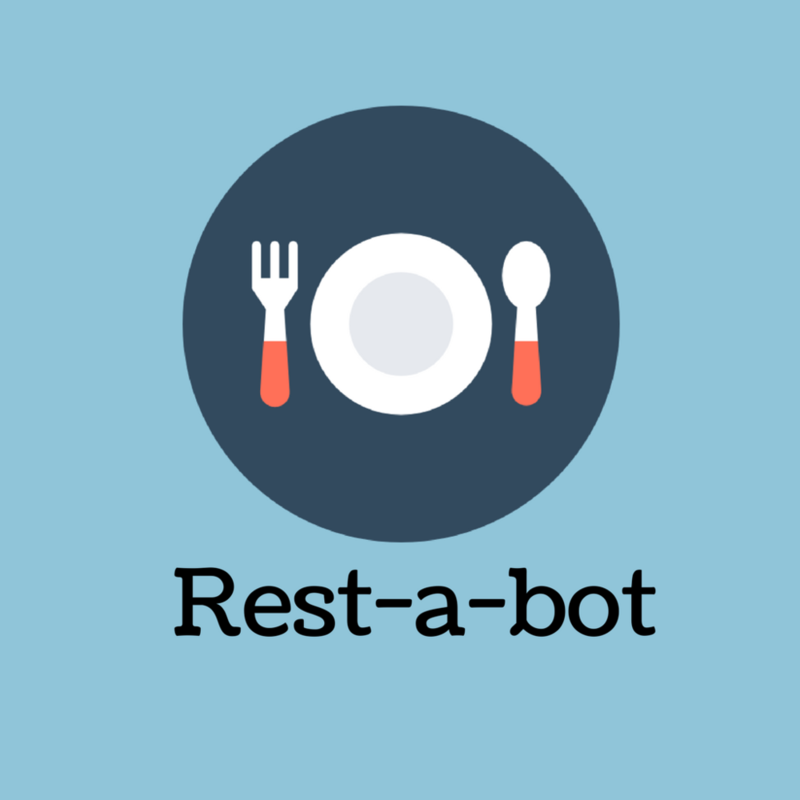 Facebook Messenger chatbot for restaurants, cafes, bars & pubs. 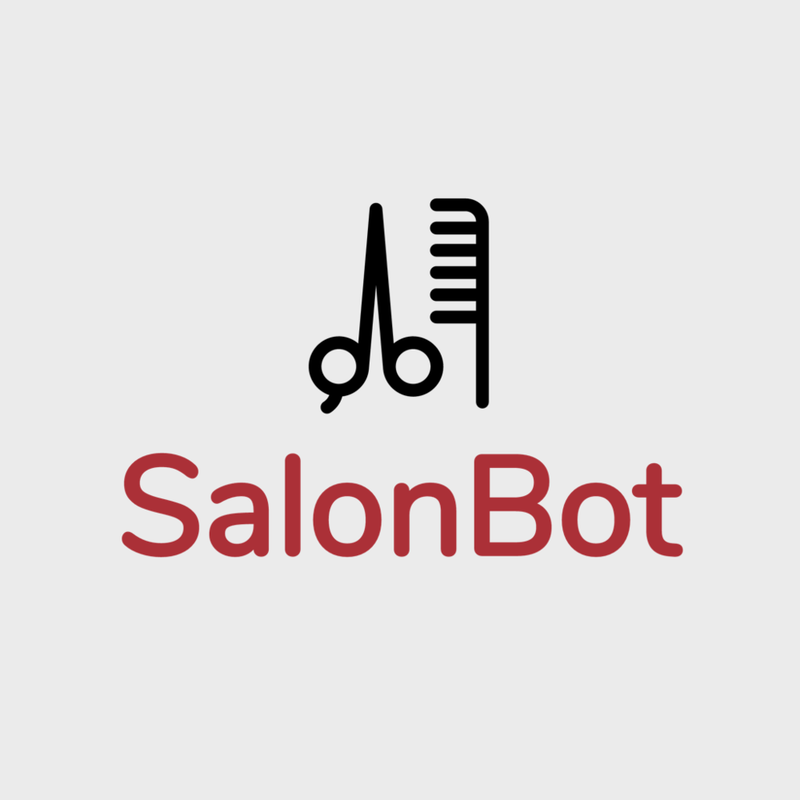 Facebook Messenger chatbot designed for hair/beauty salons & spas. Facebook Messenger Chatbot for wide variety of events & meetups. More chatbots coming soon for hotels, hostels, bnb and e-commerce. Have a chatbot and want to add it to our marketplace? Thank you! We will review your submission and contact you soon! We can build you a custom chatbot for Facebook Messenger, Slack, or Skype.